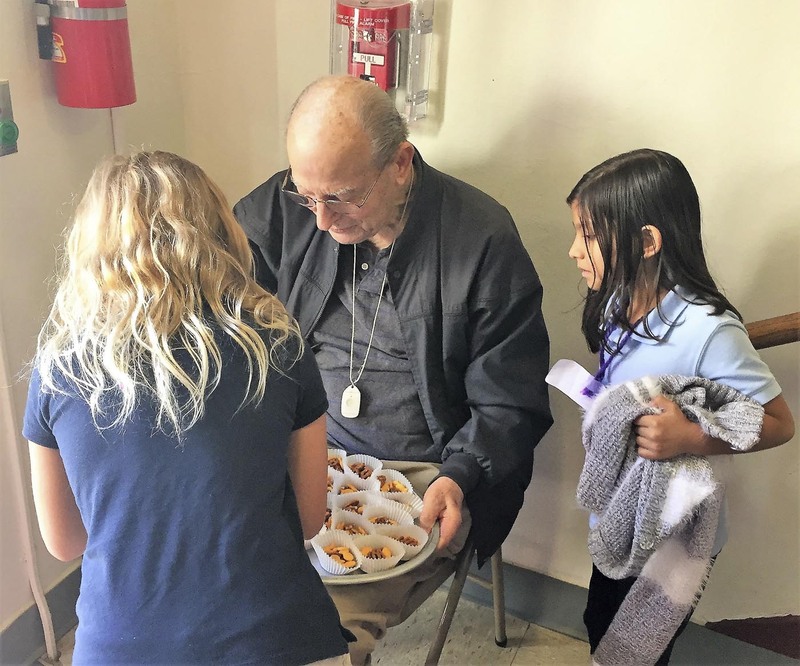 John was born to Pastor Otto and Christine Benthal in rural Missouri, on October 24th, 1927, the fourth of five children. The Bernthal’s moved to St Louis when John was 13. Even though he was a year younger than the other freshmen, he started attending Roosevelt High. He remembered feeling “so alone,” a country boy in a large, city school. After a couple of years, his family moved again, now to rural Illinois where his dad was called to be a pastor. John graduated high school there at the age of 16. After graduation, John moved back to St Louis and worked for the Frisco Railroad for 19 years. Next, he got a job at Concordia Publishing House, where his dad worked when they were in St Louis. A consummate people-person, John thrived as a manager there. Later he became a top salesman before retiring in 1990 after 27 years of faithful service. 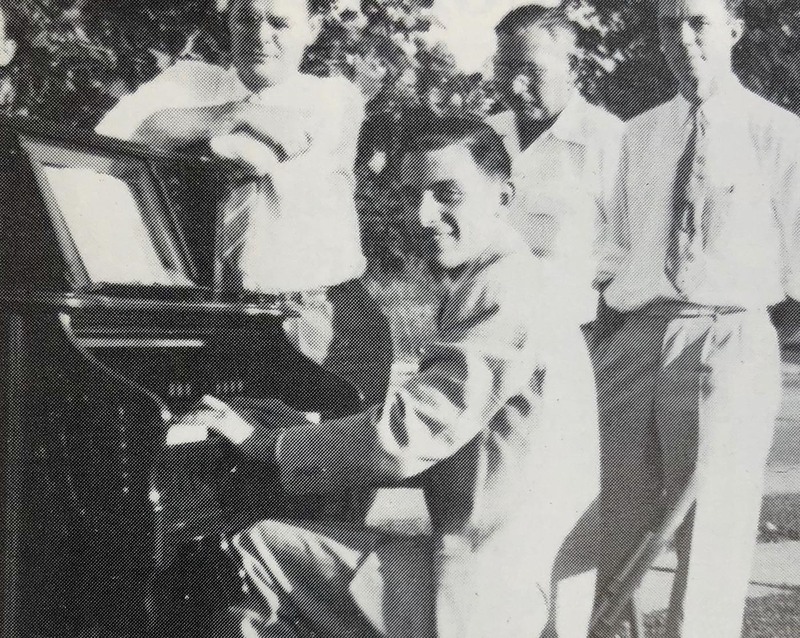 Almost as much as he loved his Lord and his family, John loved music. He used to watch his one-room-schoolhouse teacher play the organ at church, energetically working the keys and pedals. John decided that one day he too would play. 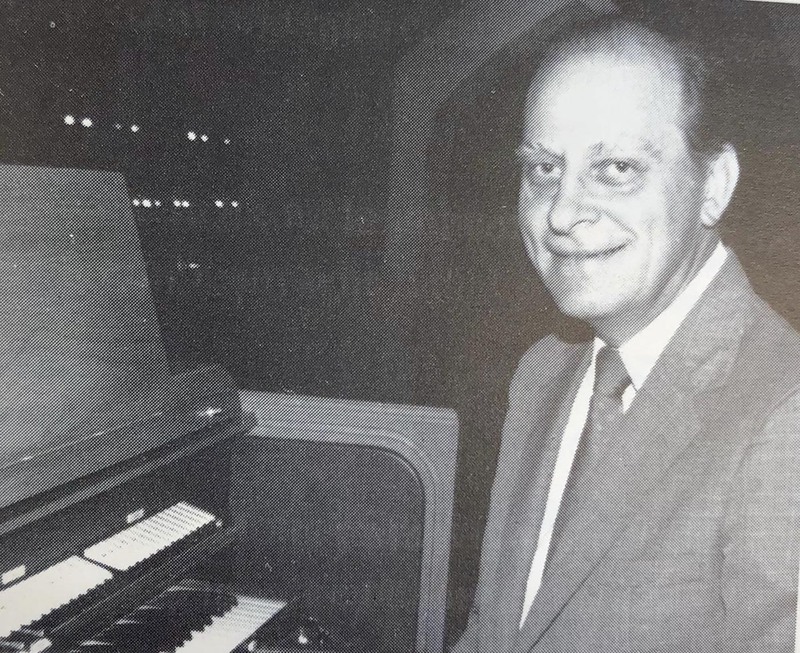 Largely self-taught, John served as Epiphany’s organist and children’s choir director for 60 years, from 1946 to 2006. 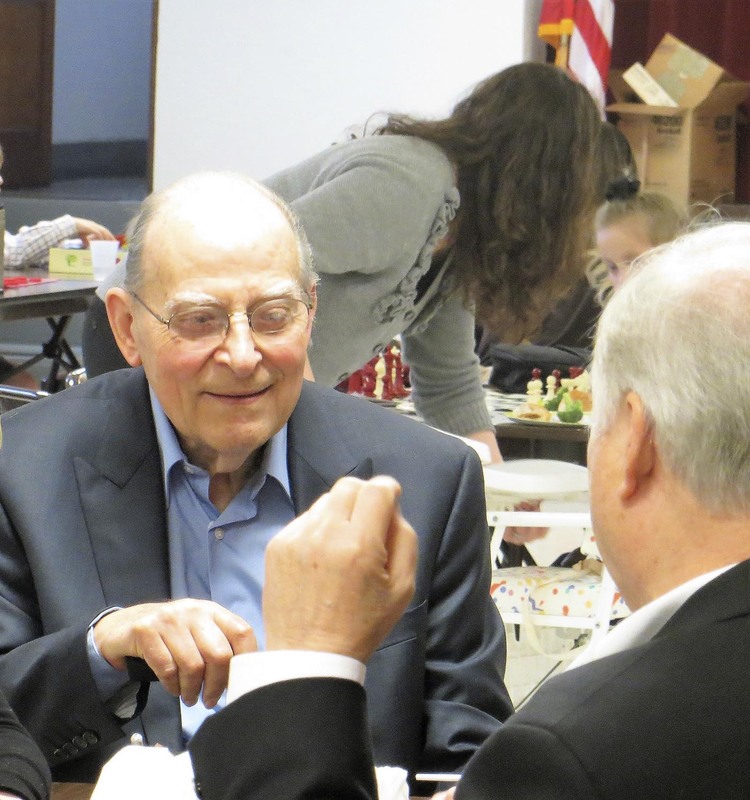 A year after John started, in 1947 the pastor wrote of his 20 year-old-organist, “Mr Bernthal has accomplished much in such a short time.” He could not have anticipated how much God would go on to accomplish through his servant. “I will dwell in the house of the Lord forever” (Psalm 23, verse 6).